Just had a cider and want to let us know what you reckon? 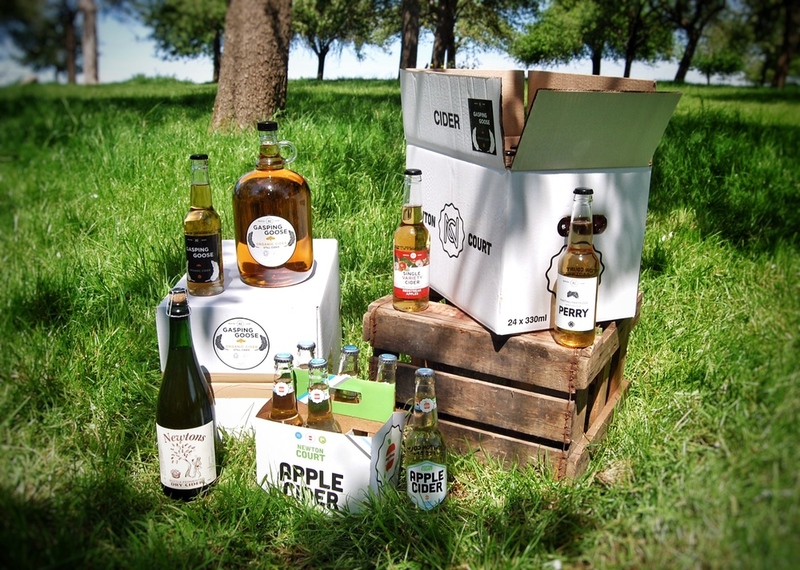 Pub, restaurant or bar owner itching to stock our ciders? Got a new recipe that's made with/goes lovely with cider? Want to know what the weather is like on the farm right now?